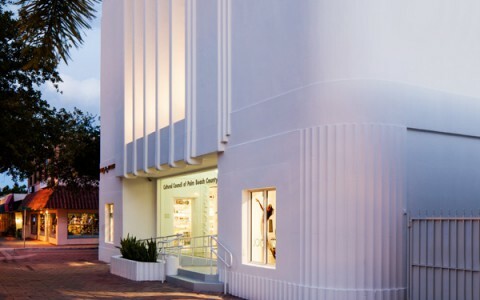 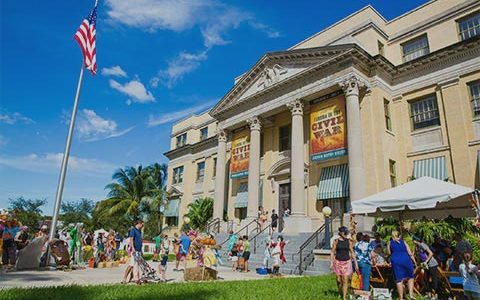 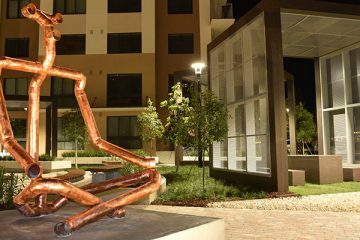 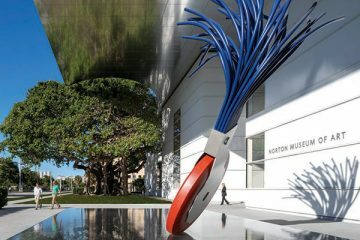 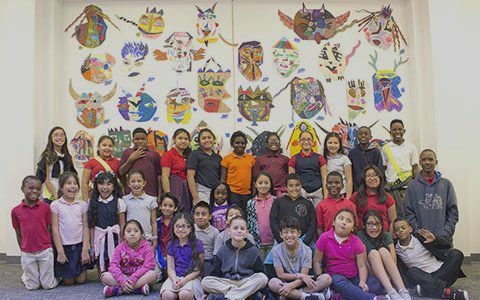 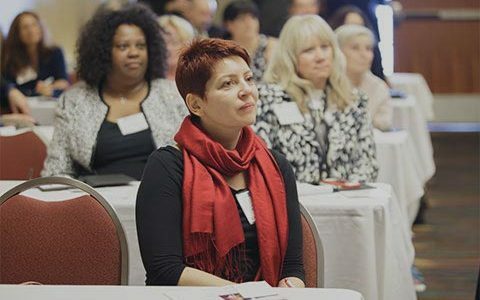 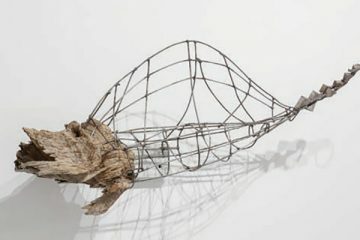 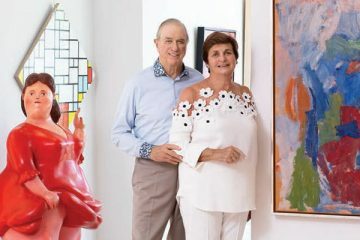 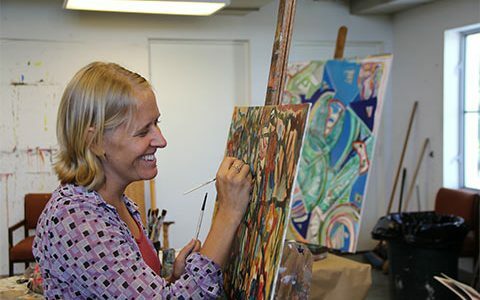 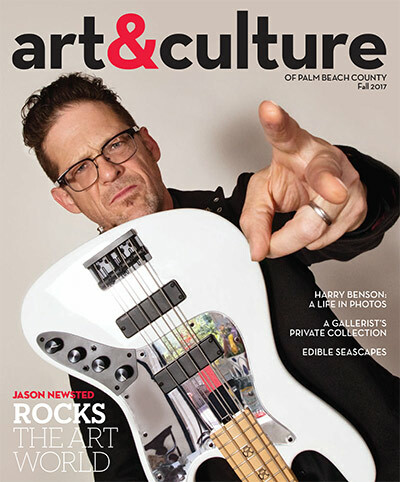 Throughout its 10-year history, art&culture has become the definitive, award-winning source for cultural residents and tourists in Palm Beach County. 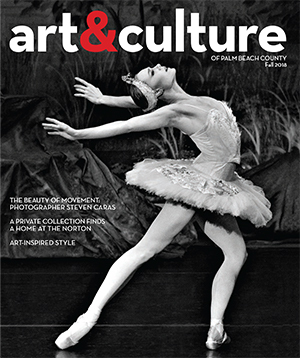 In partnership with the Cultural Council, the magazine is published by Palm Beach Media Group. 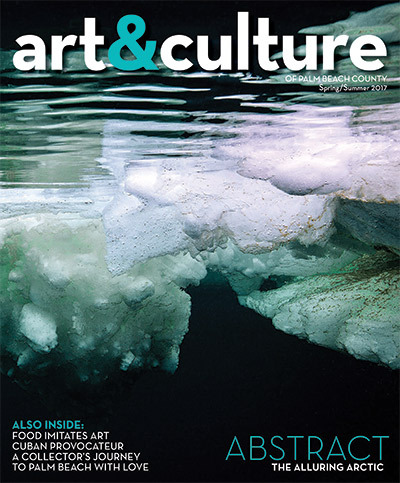 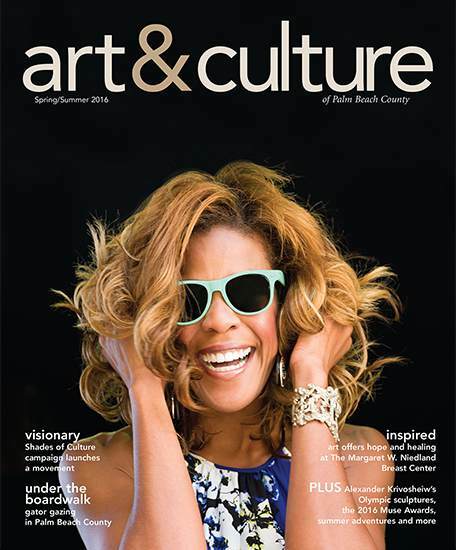 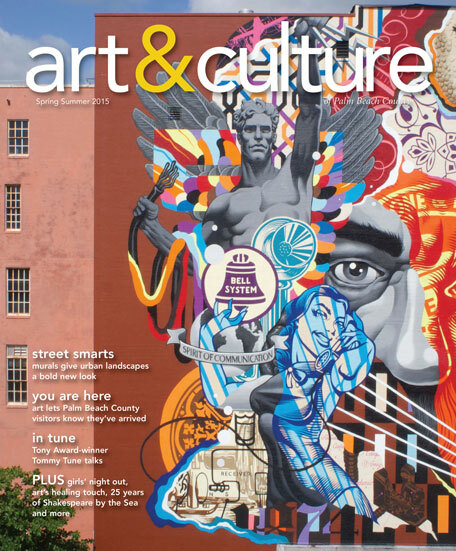 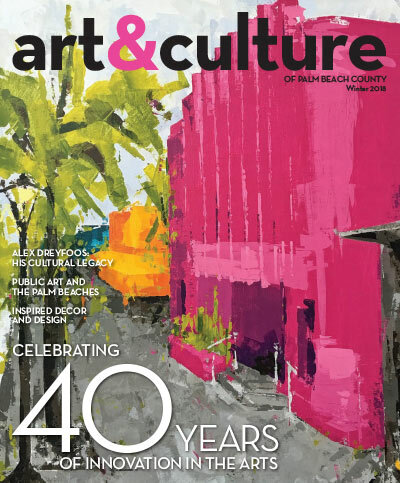 Published three times a year, you can pick up a copy of art&culture at the VISIT FLORIDA-designated Tourist Information Center in our downtown Lake Worth headquarters. 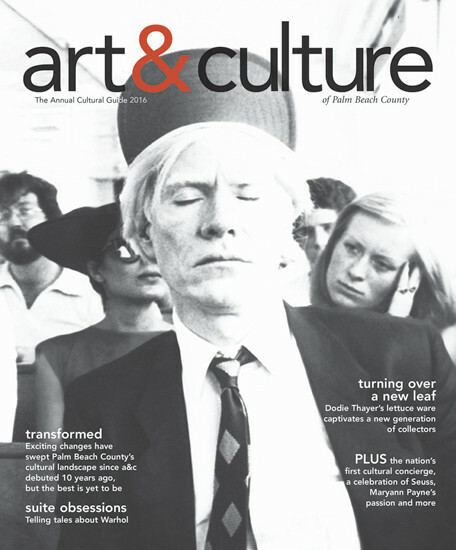 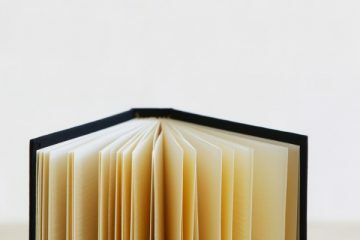 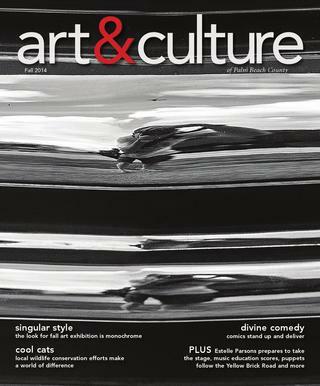 Or become a member of the Cultural Council to receive a copy of each issue by mail. 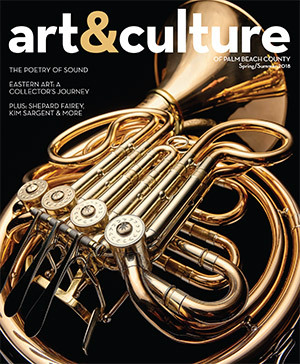 You can also purchase a subscription for $15/year or order individual issues for $6 at palmbeachmedia.com.